One advantage of social media, if used properly, is the gaining of trust. Social media demands honesty and transparency from users - especially commercial enterprises such as banks. As I stated in my blog, How to Use Twitter to Support Customers, Social media allows banks to become more transparent. By being upfront and honest about making a mistake and addressing the issue promptly and head on, banks can go a long way in gaining the respect of consumers - particularly in today's banking environment. Everyone and every company makes mistakes. What everyone does not do is admit to the error and do what it takes to cure it. When consumers see a bank step up and do the right thing, it goes a long way in gaining the respect...and business of consumers. 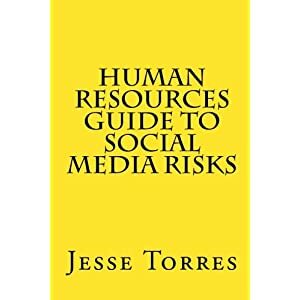 Therefore, using the recent research by Mercatus as evidence, banks have another tool in making the argument for social media as a way to keep and grow share of wallet.